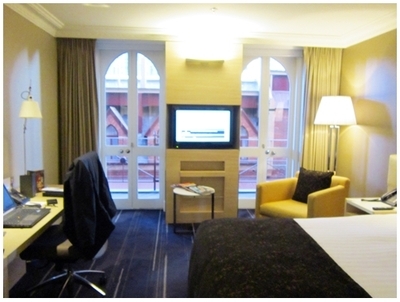 Located in the heart of Melbourne's banking and financial district at Collins Street is one of the city's finest and luxury hotel. Intercontinental Melbourne The Rialto cleverly incorporates a unique combination of 19th-century venetian style architecture with state-of-the-art design. The strategic location of this hotel to shops, offices and public transports makes it an ideal accommodation for business or leisure. This five-star heritage hotel has 253 stylish guest rooms and suites ranging from deluxe, executive, club intercontinental rooms and a selection of suites. Each room is distinctly designed and furnished with sleek furniture including ergonomic workstation and high-speed wireless internet. 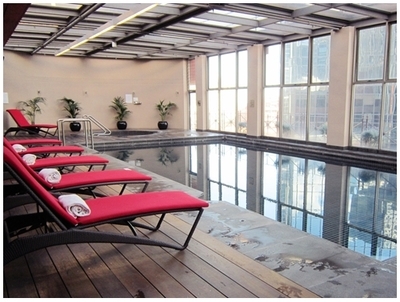 The hotel also offers great range of amenities for guests relaxation. 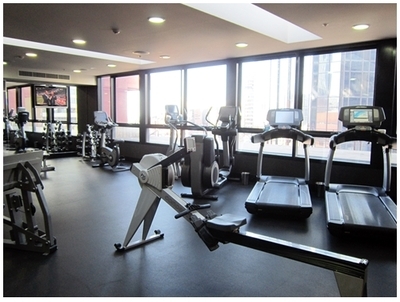 Fitness buff can workout in the well-equipped and light-filled gym or take a dip in the indoor pool at Level 10 of the hotel. Sauna and shower facilities are also available on the same level which is also home to the unassuming rooftop herb garden. 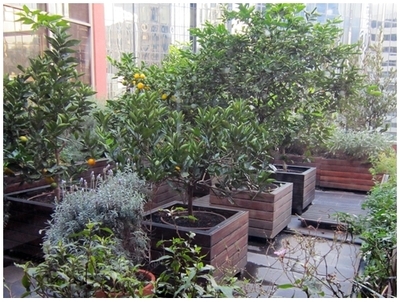 Opened in 2009 and mended by the hotel chefs, the rooftop herb garden and beehives supply fresh produce and honey to the hotel kitchen. The current produce include chives, thyme, chillies, cherry tomatoes, lemon, oranges and others while the honeybees are capable of producing as much as 20kg fresh honey every month. To relax and unwind after a long day, the Market Lane Bar is a chic place to sip champagne, cocktails or whisky. Indulge in high tea and snacks during the day for a sweet afternoon tea experience. 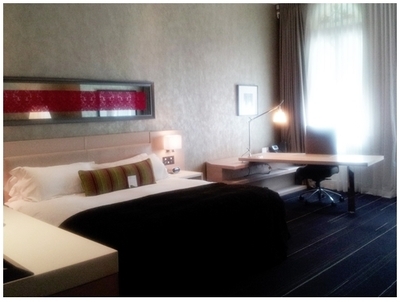 Other dining options within the hotel include Alluvial Restaurant which opens 7 days a wekk and Bluestone Wine Lounge. Room service and housekeeping are available upon requests at anytime. 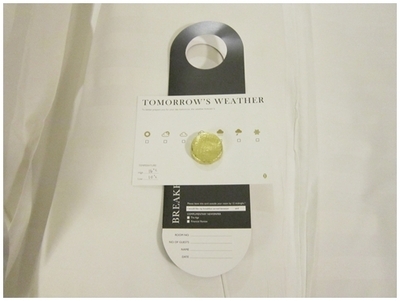 Guests need not worry about the weather next day as weather forecast information is part of the complimentary turndown service. 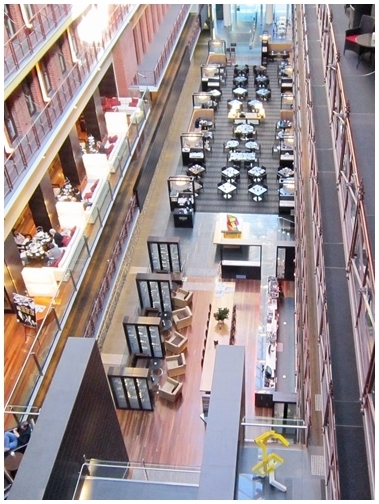 Next time when you are in town for holidays or work, why not treat yourself to an unforgettable stay at Intercontinental Melbourne The Rialto?